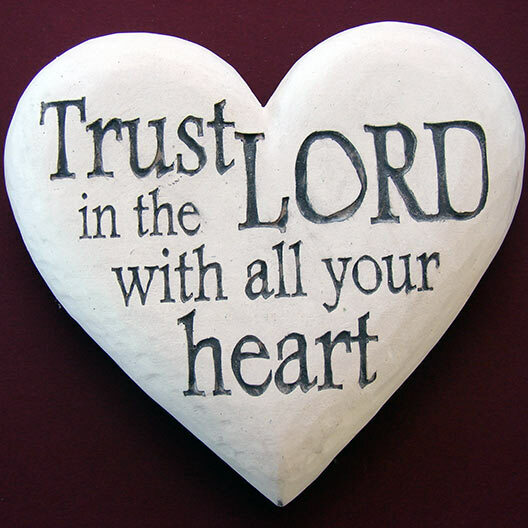 Don’t wait for your situations to change before you trust in Me, says the LORD. Trust in Me at all times! For your testimony of My faithfulness is what I want you to declare and hold fast to THAT profession of faith, when the winds of adversity howl, the flood gates of the enemy are open against you, and there seems to be NO WAY OUT. For I Am the Way, and always will be. I Am your defense, and that never changes. I Am your Helper, and I have NOT failed you, and never will, says the LORD. The red sea that stood in the way of My people as the enemy pursued them was NOT a problem for Me, says the Lord. Did you think that the enemy will fold his hands and quit, because you belong to ME? He will pursue. He will threaten you. He will even frighten you. But as you trust in ME, you will see that I will not allow you to perish at the hands of the enemy. I Am your God, and I cannot be defeated. I will keep you safe, be a shelter for you and you will not be destroyed by the enemy. I will give you the victory as you refuse to waver in your faith and trust in Me. You will see that deliverance is your portion, and defeat is NOT my prescription for you, as I will Always cause you to triumph in Me, says the Lord. 44 Responses to Trust Me! You are so anointed for this. Your posts are so uplifting and encouraging!